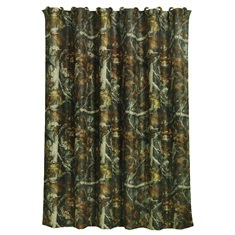 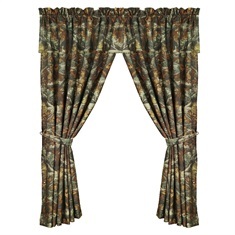 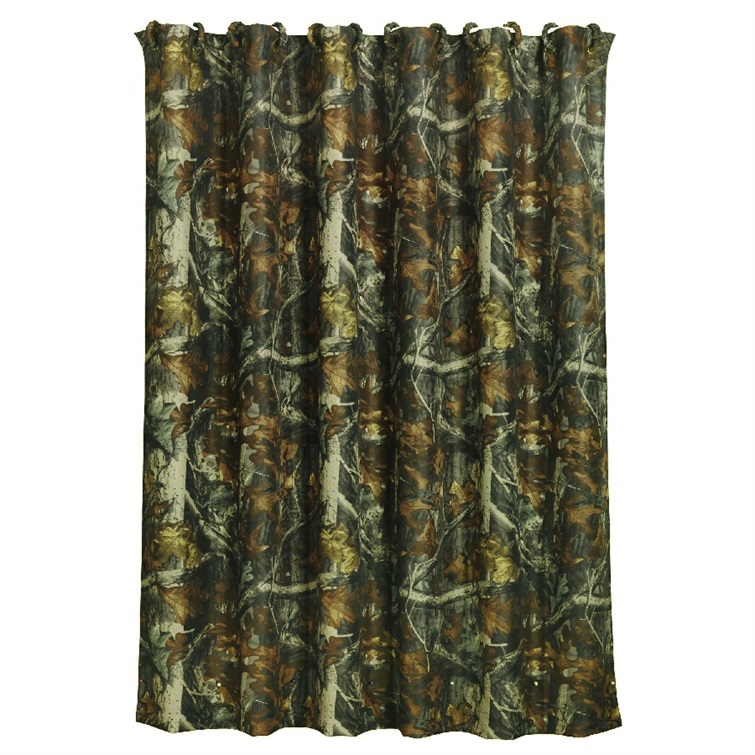 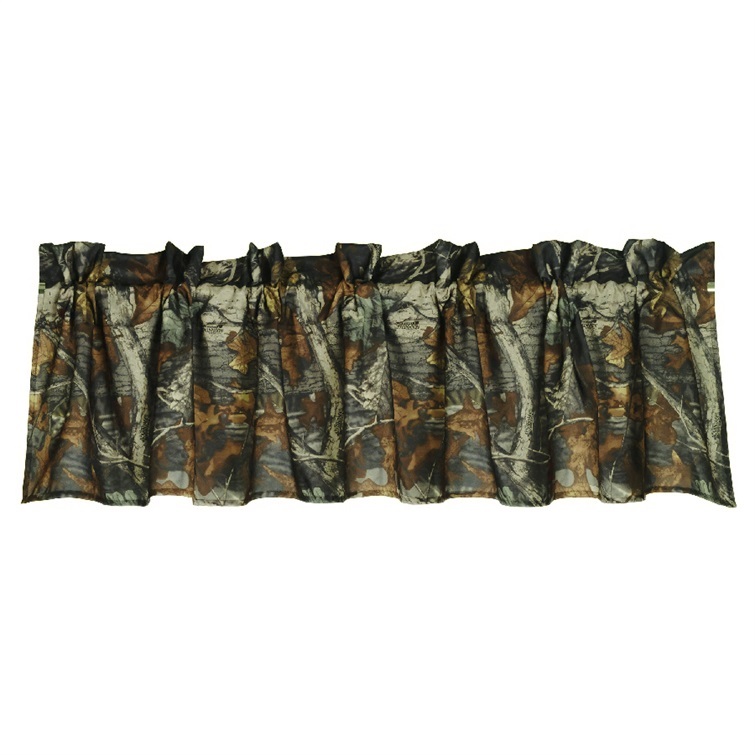 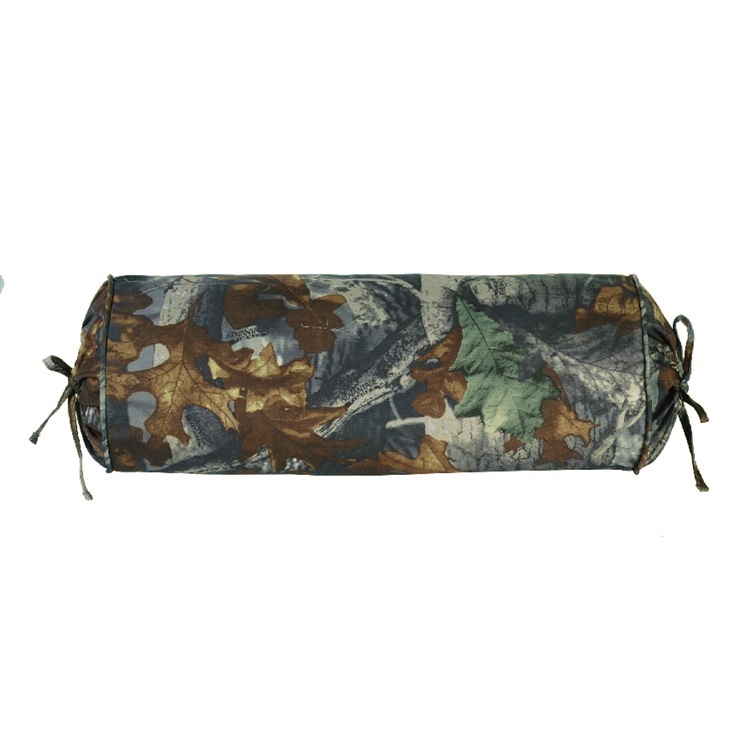 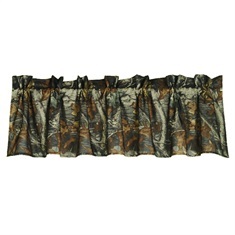 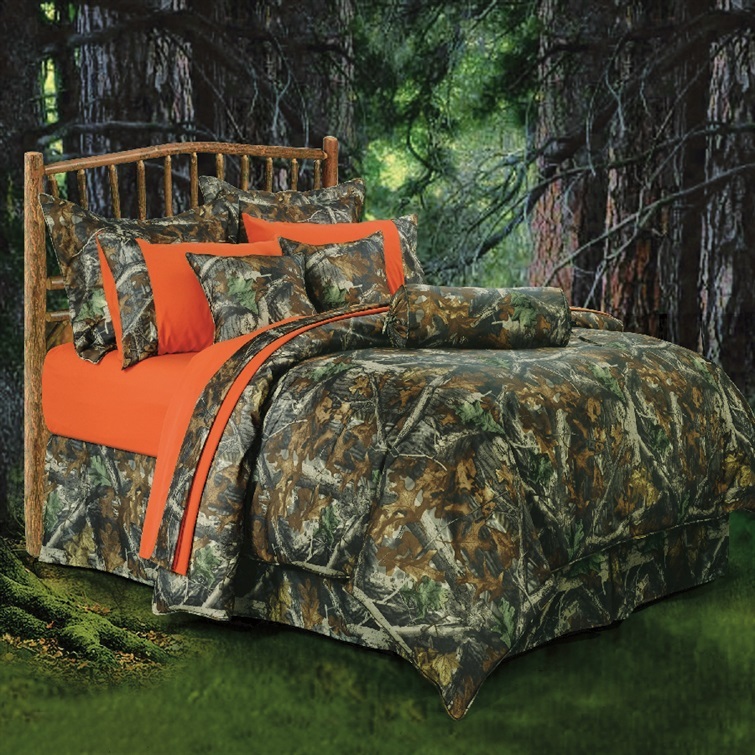 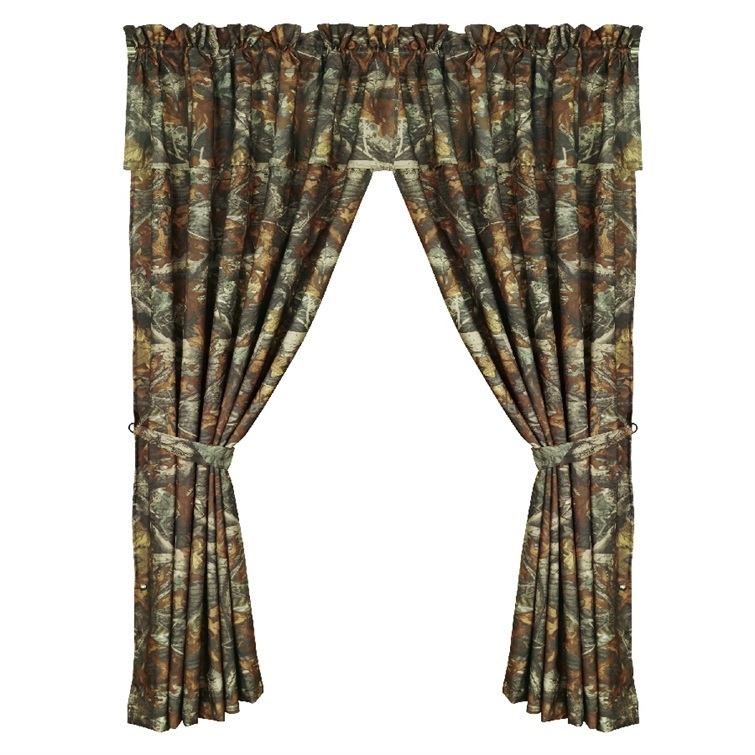 Description The Oak Camo bedding set features detailed, leafy oak camo print in tasteful green and brown tones. This bed set is made from 100% polyester and is dry clean only. 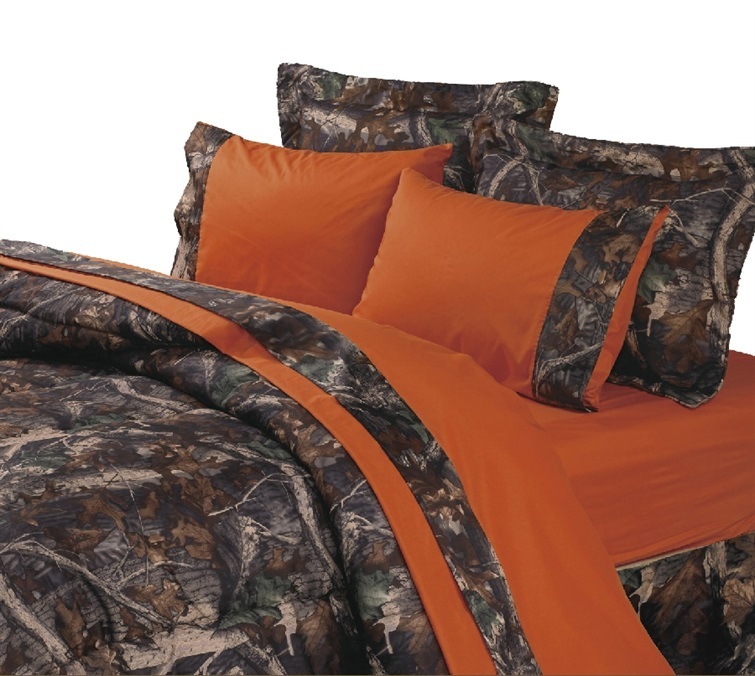 Twin 5pc Comforter set includes: Comforter, Bed skirt, Pillow sham, Square decorative pillow, and Neckroll.